As the calendar year winds down, I’m again looking back and forward to reflect on the year that’s past and what’s to come. Last year, in Best of 2015: Reflections & Resolutions, I shared professional accomplishments and goals with the hope of using the writing process to solidify my commitment to them. A lot has changed in the past year in my teaching, coaching, and writing, and I’m struck by the growth since last year’s post. As a full time teacher/coach, I’ve rediscovered fun in my practice and reignited my passion for classroom teaching. I don’t think I’ve ever had as much fun as I’m having with my students this year, and I’m happy with my progress in some of this year’s classroom shifts. 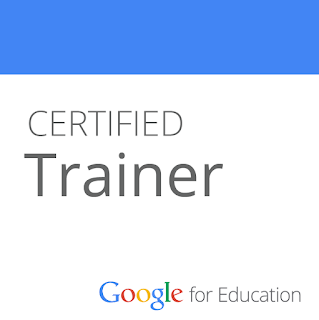 As a coach, I’m very excited to continue working with teachers to promote meaningful use of technology in teaching and learning. I’ll continue to document that work in The Coaching Chronicles, where I’ll explore planning for this year’s #EdcampOHS, learning more about math and science, and planning an expansion of Tech Tuesdays--some sort of event to be named. As a student, I’ve continued my doctoral and administrative work, and am now nearly done with my School Building and District Leader program and halfway through a doctoral program in educational leadership. All of this work continues to push my thinking, skills, and views on teaching and learning. I’m eager to make progress and plan to finish the administrative work this upcoming semester and hope to make more time for doctoral writing. 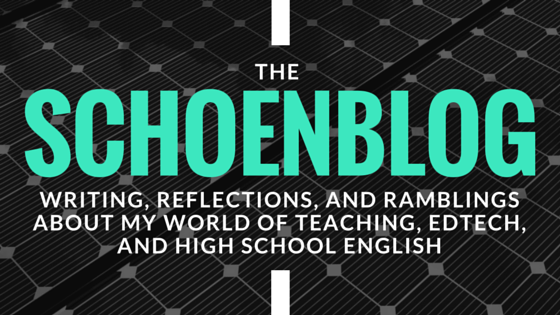 The writing has grown too, with 84 posts on The Schoenblog and many guest posts on sites like Edutopia. #JokeoftheDay Prepares Students for Learning had been in the works forever and I’m very proud of it. Recently, The Schoenblog was also awarded an Editor’s Choice Content Award from ASCD SmartBrief for the article, The Coaching Chronicles: Breaking Down Walls. 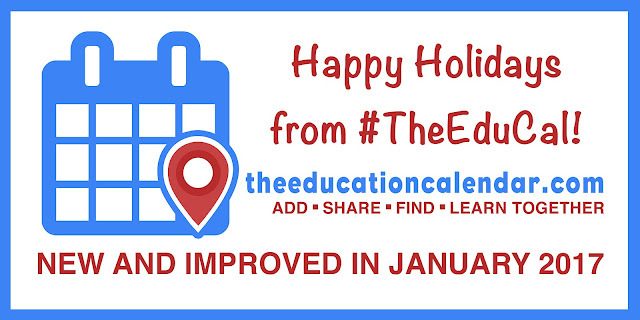 Finally, we are currently hard at work on a rebuild of #TheEduCal, bringing theeducationcalendar.com over to the new Google Sites with an updated campaign to bring professional learning opportunities to all of you. #TheEduCal was named #5 in the top ten s’cool tools of the year from EdSurge this week! Check out their article at Counting Down EdSurge’s Top Ten S’Cool Tools of 2016. All of this work together, led for me to receive two honors that I’m incredibly proud of: ASCD Emerging Leader and NSBA 20 to Watch for 2016. There’s a lot to be proud of in 2016 and I’m excited to look forward to more learning, growth, and impact in my classroom and school. Below, I’m resharing the top 10 most popular posts for this year. 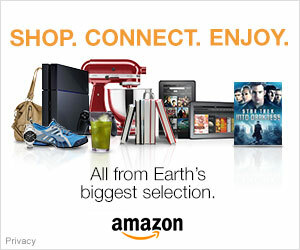 It’s been an interesting exercise to learn more about what’s popular and connects with you, the reader. 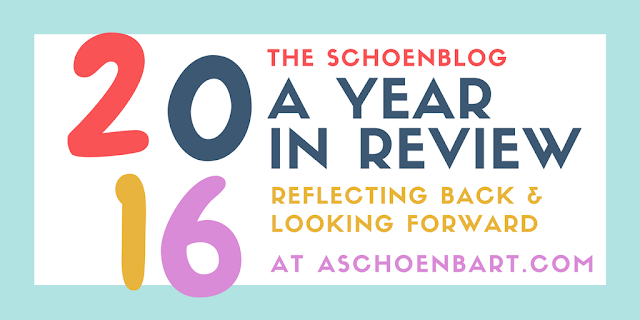 Please share your own reflections and thoughts, along with any feedback on the articles below, so I can learn more about what worked for you on The Schoenblog in 2016. 4. Google Classroom: Make Everything an Assignment!